Reclining chairs are synonymous with relaxation. After a long day, there’s no greater feeling than blissfully sinking into a comfy recliner, putting your feet up, and letting serenity wash over you. The recliner’s lumbar support makes it a great option for people with back problems or other injuries. Rocking recliners are a favorite of nursing moms. Modern recliners range from low tech to tricked out, with massagers, heated seats and USB ports. With so many modern recliners to choose from, selecting the perfect one can be a bit daunting. Read on for a list of the different options available. Just as the name indicates, this chair is a recliner-rocking chair hybrid. It rocks back and forth in addition to reclining. It can also feature several reclining positions. 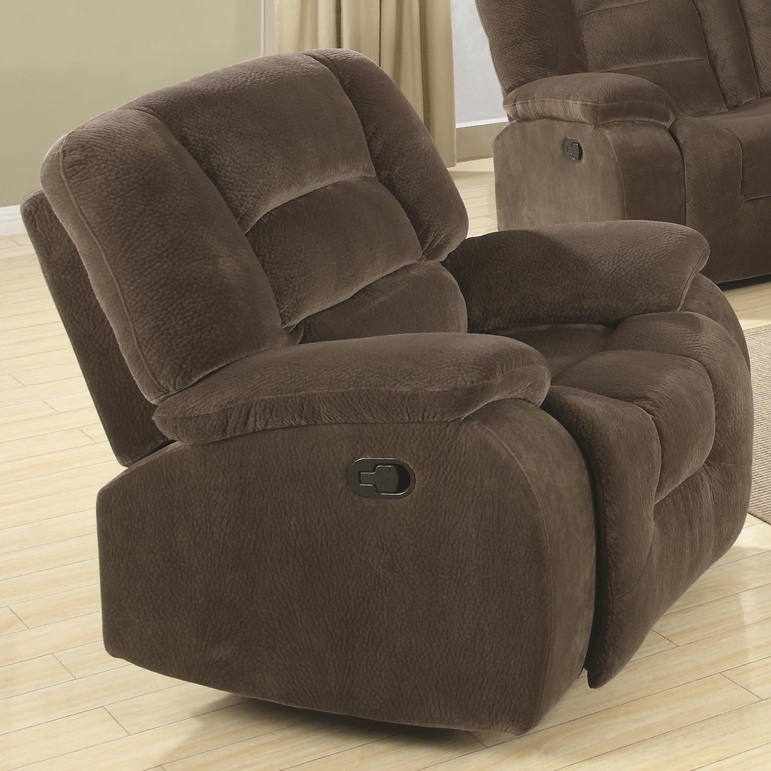 Some recliners also swivel, so you can turn the recliner to face whatever direction you desire. 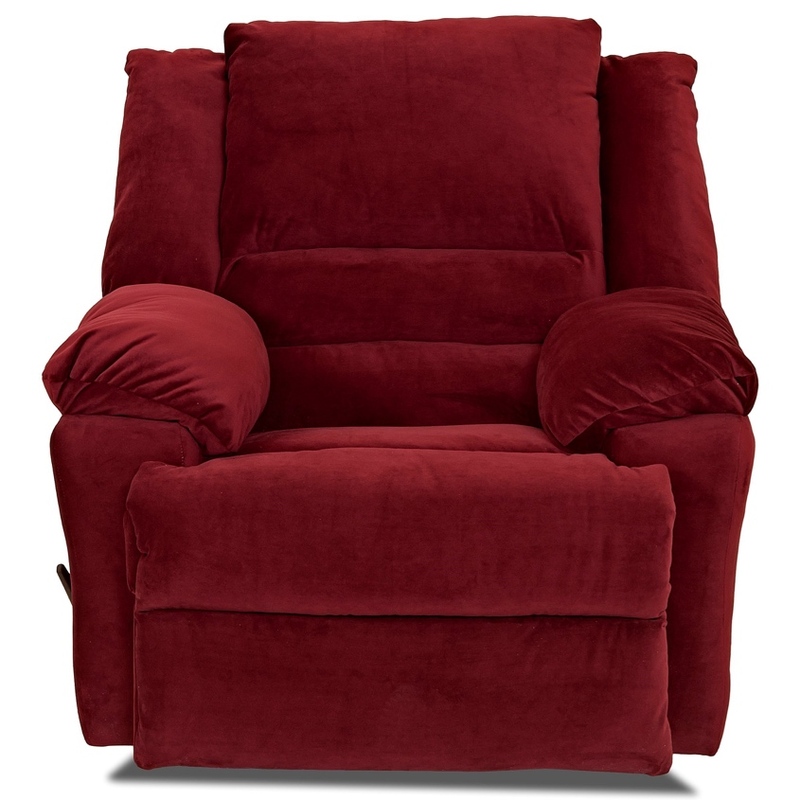 This Charlie Casual rocker recliner offers budget-friendly comfort. This is the standard recliner with two positions–upright and fully reclined–that you adjust with a manual lever. These recliners are usually the least expensive option because they work via simple internal mechanisms (as opposed to power recliners). Consequently, they cost less to repair if that becomes necessary. Because they operate through a system of spring locks, they tend to receive more wear and tear than the powered versions, which means they might not have as long of a life. At the same time, since they don’t have weighty internal components, they are lighter and easier to move. 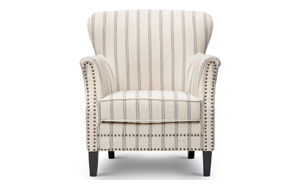 You will need up to six inches of wall clearance order for most chairs to fully recline. These recliners operate on the same principle as the rocker recliner, but instead of moving in an arc, they move forward and backward on a linear path. This Defender glider features plush pillow-top armrests and a tailored look that complements modern decor. Power recliners are controlled and adjusted using buttons and electrical movement rather than conventional lever adjustment. These modern recliners don’t “lock” into specific positions and the back and footrest are motorized independently in some models, so you can fully customize your desired chair position. 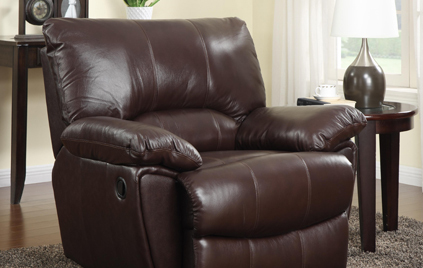 Because these modern recliners are motorized, there is less wear and tear while adjusting them, which allows for a longer life in comparison to a manual recliner. Where manual recliners take a degree of strength to operate, power recliners work with the push of a button, which makes them ideal for people with physical disabilities, injuries, or the elderly. Additionally, power recliners may be covered by insurance as a medical necessity for people who can’t use regular recliners. Power recliners are oftentimes more expensive and because of the motorized components, can be more expensive to fix as well. 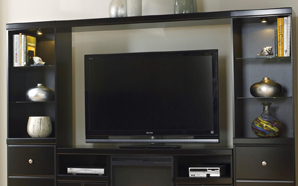 They are often heavier than manual recliners and must be arranged close to a power source. 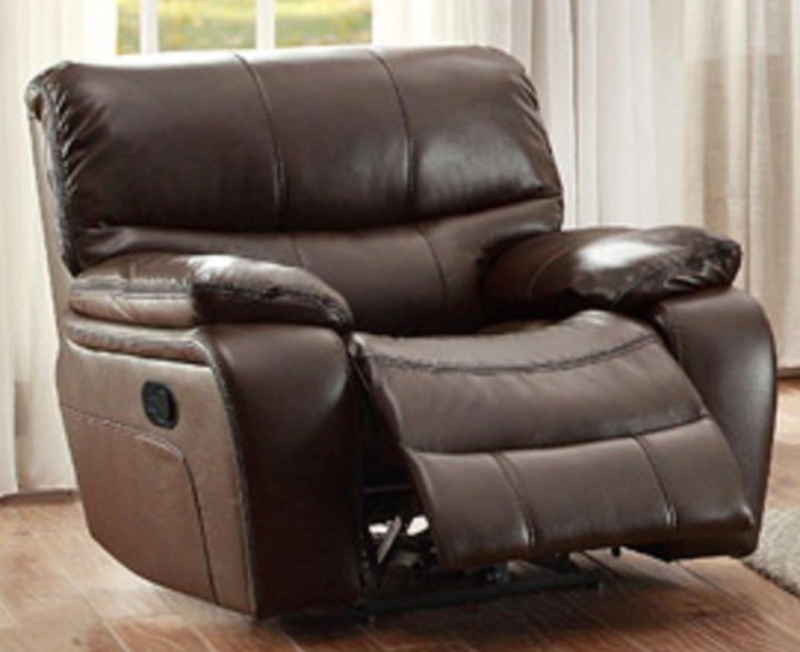 This Pecos Casual power recliner is the ultimate modern recliner featuring a convenient USB charging port. Lift recliners are power recliners that feature a lifting mechanism that pushes the entire chair up from its base, assisting the user to a standing position. 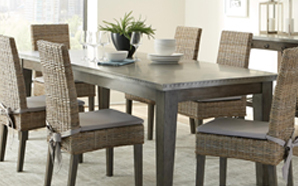 Value City NJ is New Jersey’s premier home furnishings retailer. We offer a wide variety of modern recliners, in addition to sofas, sectionals, loveseats and accent chairs to help you achieve the ultimate in style and comfort. Contact us today to learn about your seating options in any area of the home.